Let's start off with the fastest of the bunch, the Aventador. It's a little sad that this car has become so associated with so many celebrities. It kind of takes away from some of the exclusivity of a vehicle with such incredible performance. 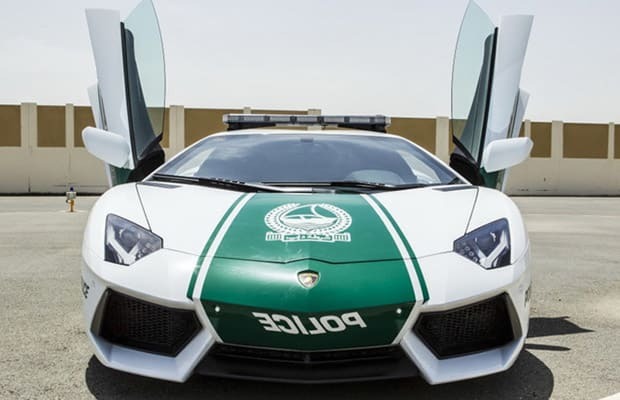 These types of supercars are everywhere in Dubai, so it could actually be justified that they would need something like this to catch people like Justin Bieber over there.